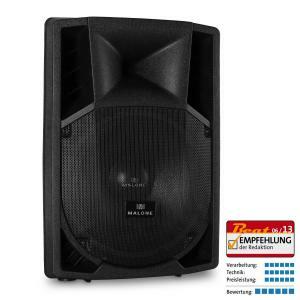 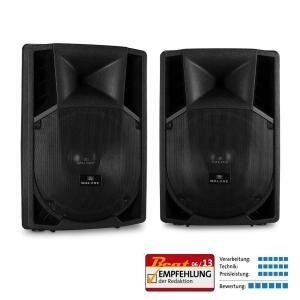 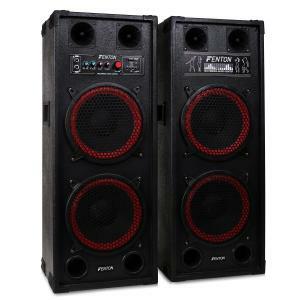 PA Systems & Audio at the Best Price! 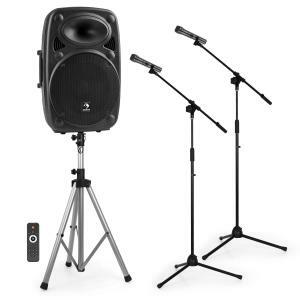 We help people build affordable and quality PA equipment setups. 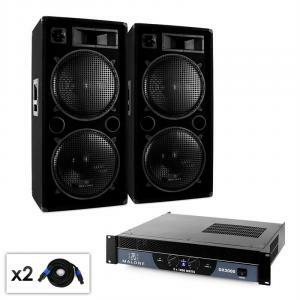 HiFi-Tower specialises in live sound equipment, including all-in-one packages and kits to help beginners get started. 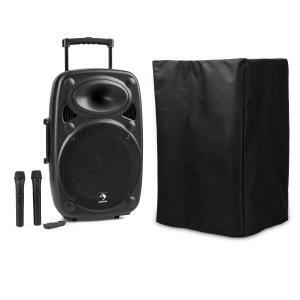 Audio gear can include everything that makes up live sound equipment packages, such as passive speakers, amplifiers, microphones, and more. 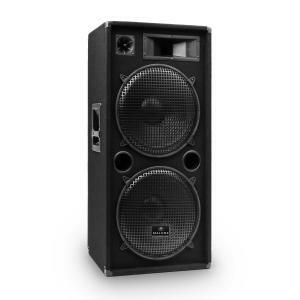 We cater to beginners and professional alike, and there’s always a great deal to be found with us. 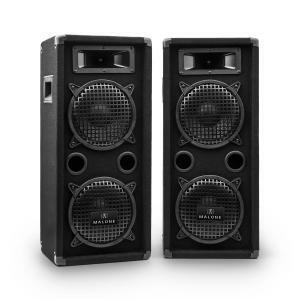 We ship our PA equipment UK and Europe-wide, offering free shipping to all customers in the mainland United Kingdom. 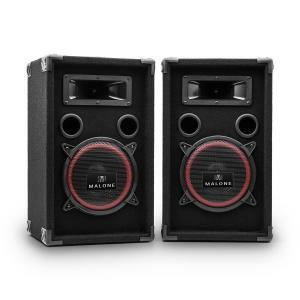 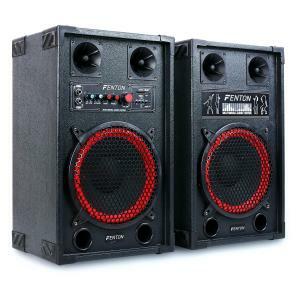 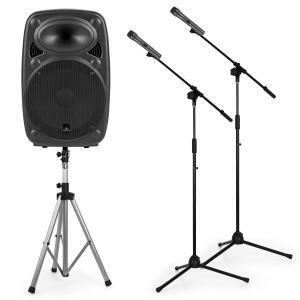 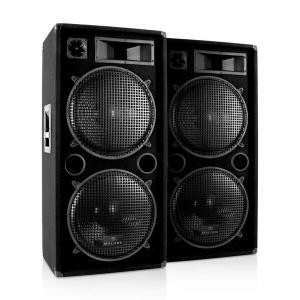 Live sound equipment for sale online usually carries a hefty postage and packaging, due to the bulk of PA equipment. 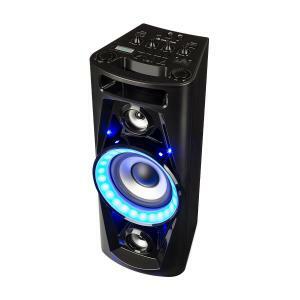 With us, we believe shopping online should be even easier than on the high street, which is why we’re pleased to offer to pay the cost. 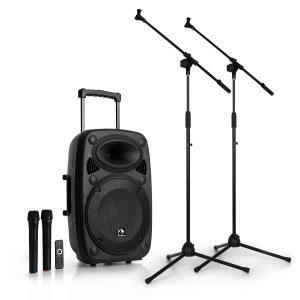 Choosing the right PA equipment for the event. 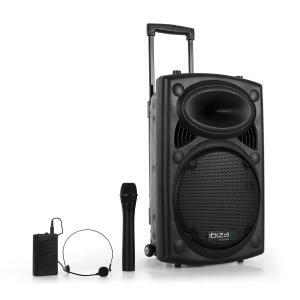 PA equipment can be suited to a wide range of events, including presentations, bands, DJ’ing, discos, parties, weddings, churches, and more. 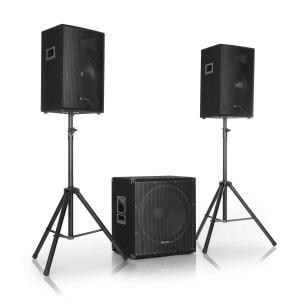 What can be found here is mostly live sound equipment suitable for these types of application. Active PA speakers are good way to create a more compact PA equipment kit, as it cuts down on the amount needed to create a working system. 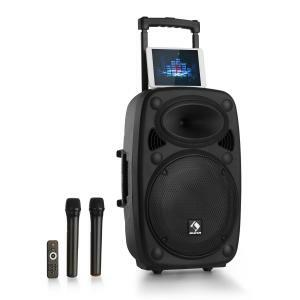 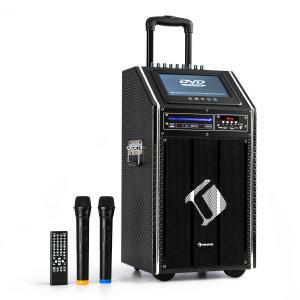 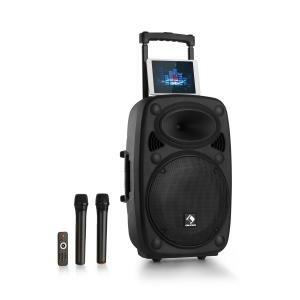 This is especially important when needing a portable PA system or need to take your show on the go in the UK. 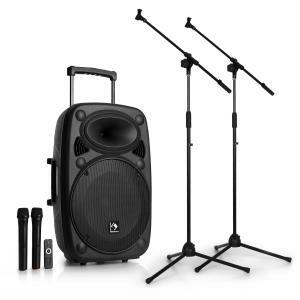 When deciding what PA equipment for sale to purchase, first consider the size of venue, the type of event, and how many people are expected to attend. 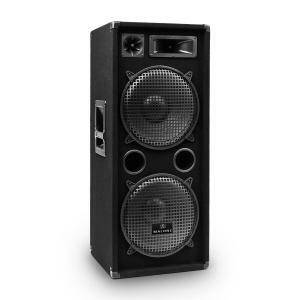 Secondly, budget is another consideration. 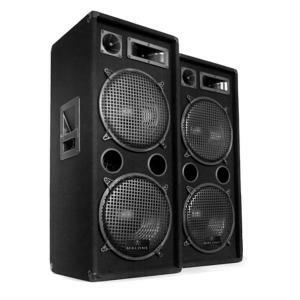 If you should require any assistance putting together what you need, don’t hesitate to contact our customer service team. 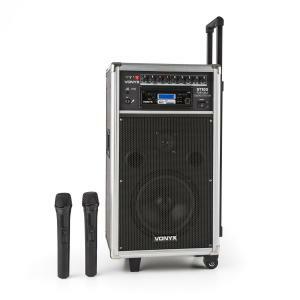 We’re always happy to help, and we have experts on hand to walk you through the process and recommend the best PA equipment for your needs.